Vancouver Island University is one of the largest university in Canada, is also a Canadian public university in Vancouver Island and coastal British Columbia. Vancouver Island University anciently known as Malaspina University-College was founded in 1969 as Malaspina College, later into a university.It has some important role in the educational, cultural, and economic life of the region. 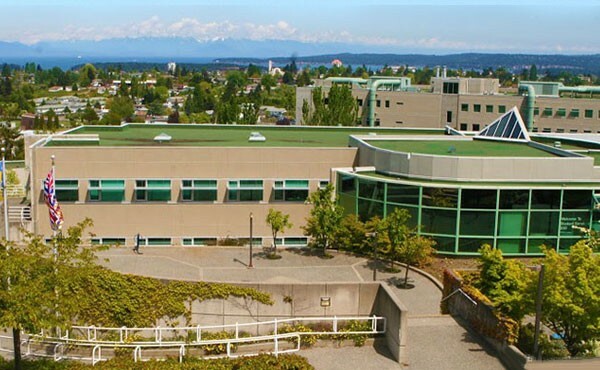 The main campus of the university is situated in Nanaimo, and the regional campuses in Duncan and Powell River, and a campus centre in Parksville.The university offers master’s and bachelor’s degrees; two year diplomas, and one year certificate programs. University provides the students to dynamic learning and hands on educational organization, committed to excellence in teaching, service and research. VIU focused on the student success, strong community connections and international collaboration by giving wide range of university programs for all regional, national and international students. VIU also offers short-term study abroad options in some program such as destination countries include Belgium, Belize, the Cook Islands, Indonesia, Italy, USA (New York), Tanzania, Korea, France, and Spain.